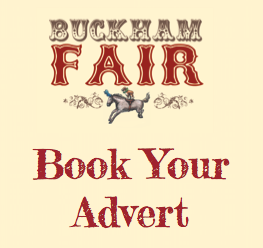 Beaminster, Dorset: Today, Buckham Fair, an annual vintage Fair comprising of Horse and Dog Shows as well as Food, Craft and Artisan exhibitors, held in Beaminster, Dorset, announced that the results of 2016’s fundraising efforts has been the highest ever since the event began in 2008, totalling £90,000. 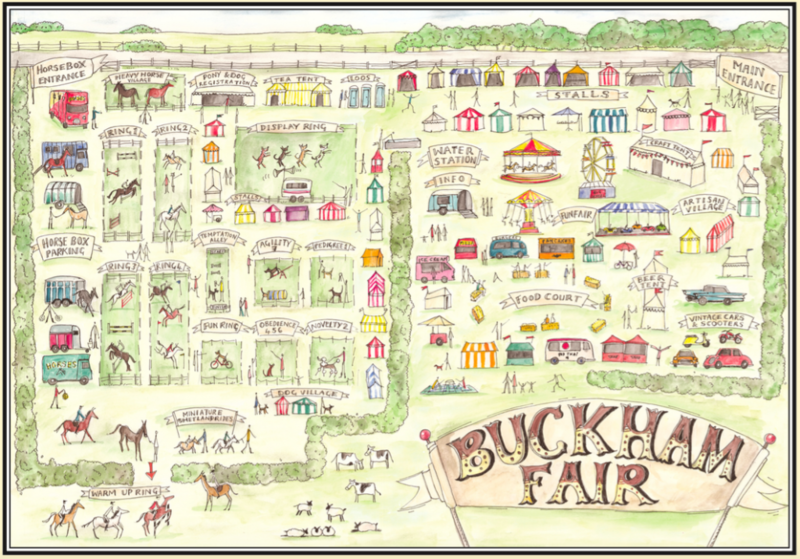 Buckham Fair 2016 was held on Sunday 21 August and with superb weather, the day proved to be a huge success, once again. The event welcomed visitors who had travelled from as far as the US and Australia, just to be part of this occasion, and watch some of the many popular spectacles in the Display ring which included the Gatwick Border Force Search Team as well as the Caspian Horse Society display. 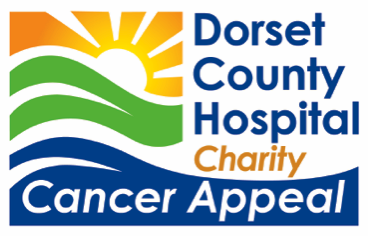 Next year’s event will be held on 20 August 2017 where all proceeds from the event, surrounding activities and merchandising efforts will be going to The Dorset & Somerset Air Ambulance.